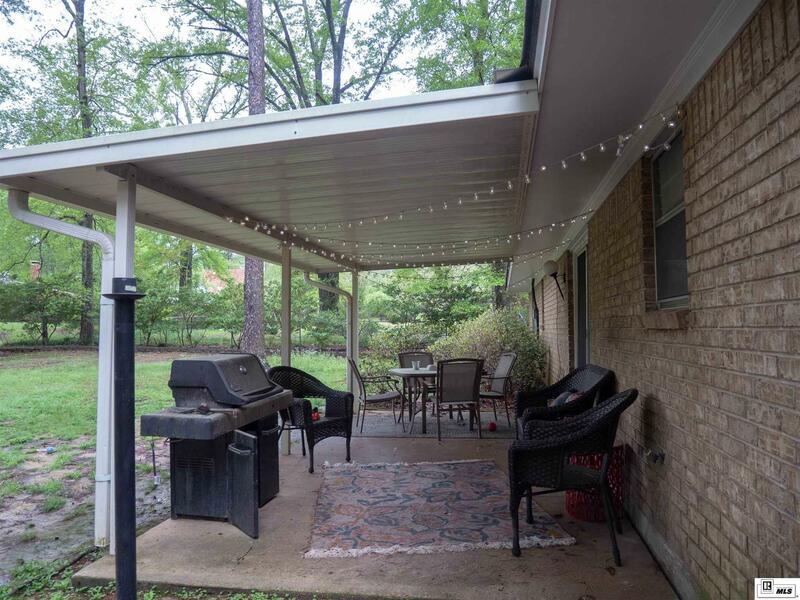 A SHADY BACKYARD HIGHLIGHTS THIS 3BED2BATH HOUSE. 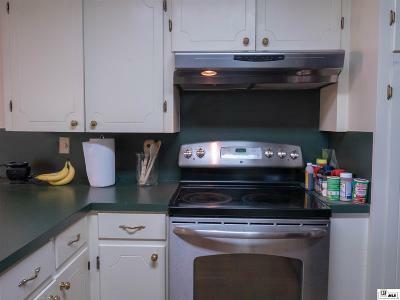 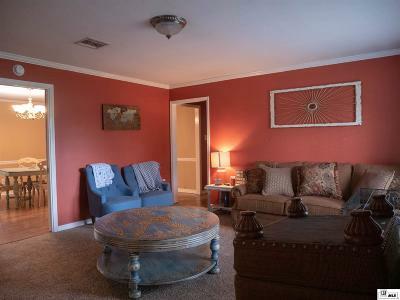 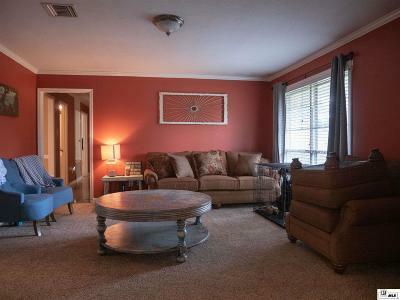 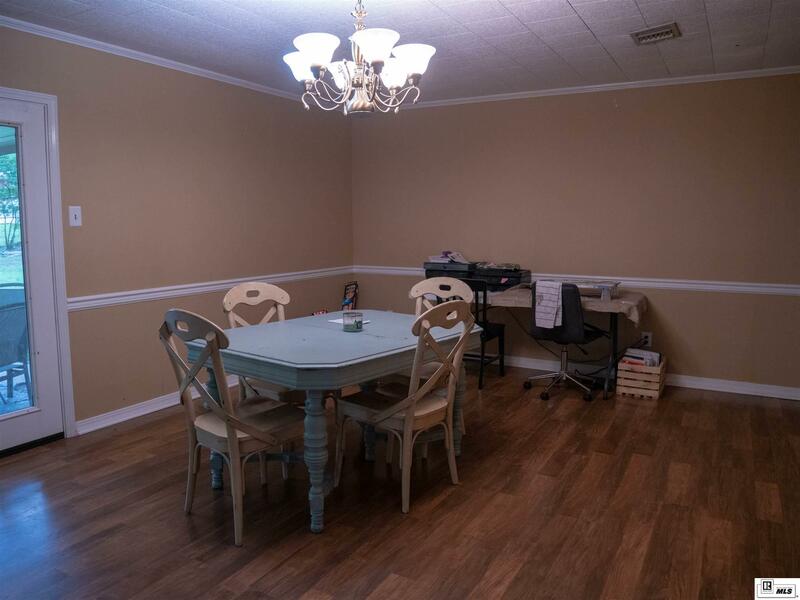 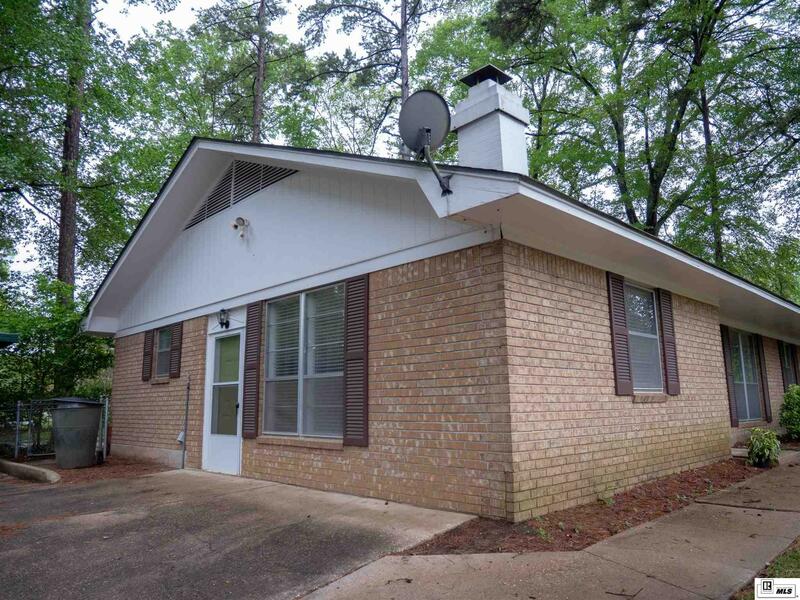 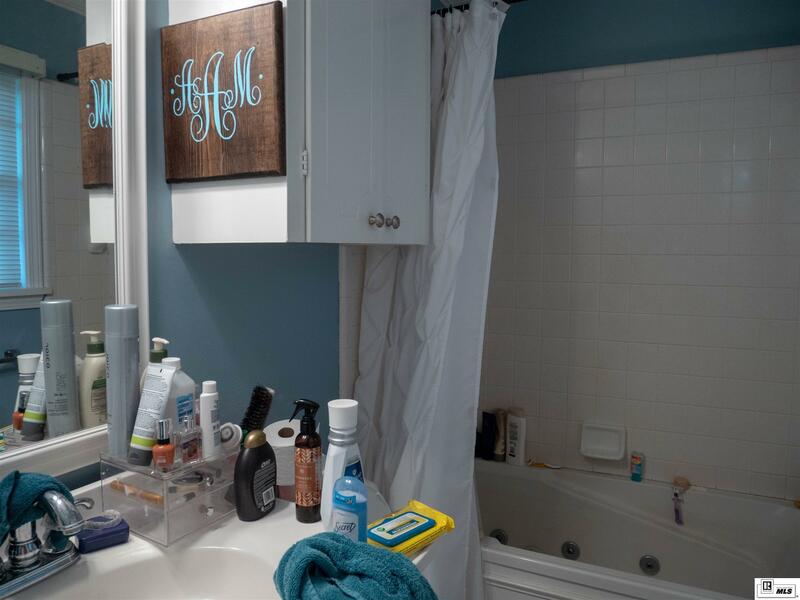 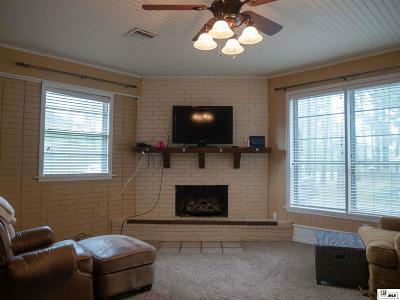 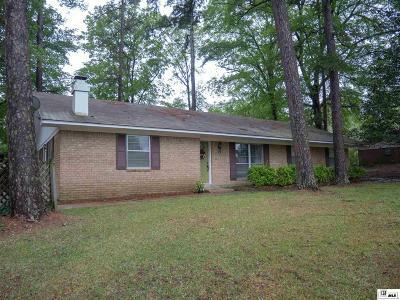 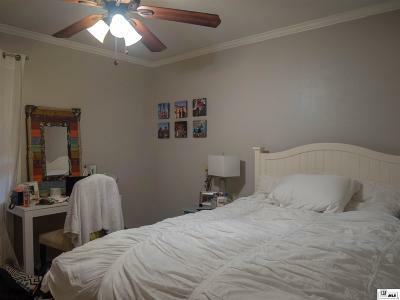 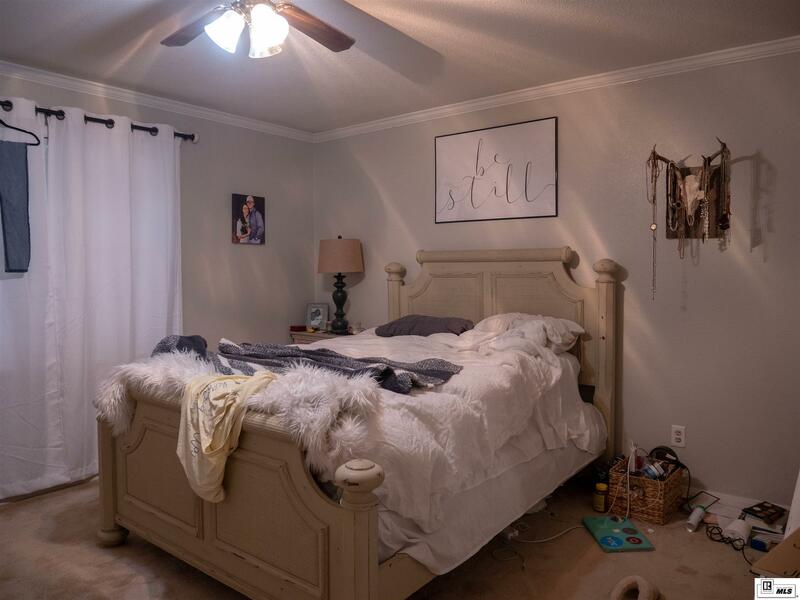 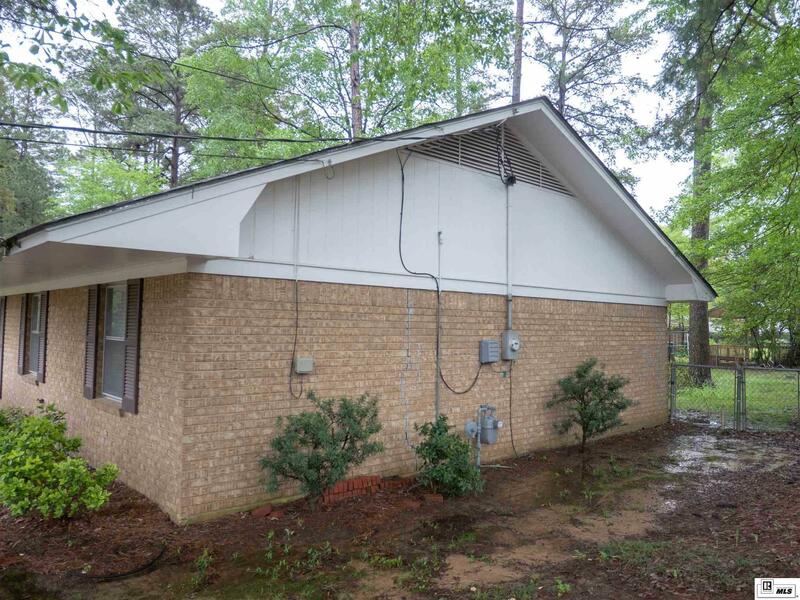 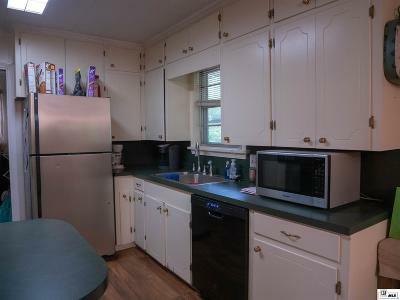 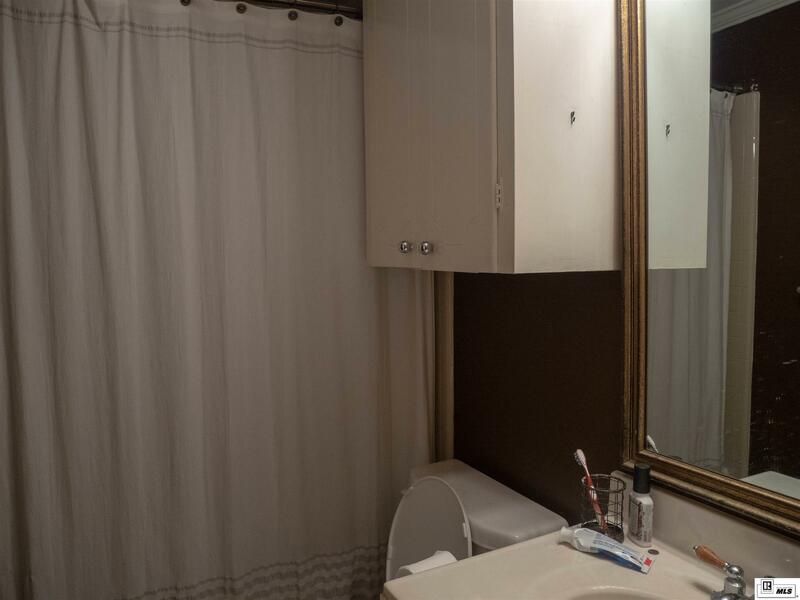 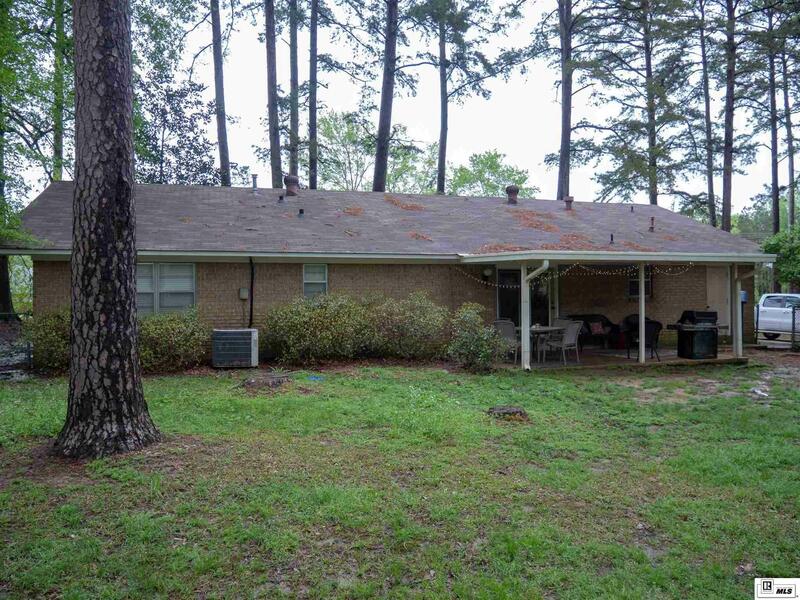 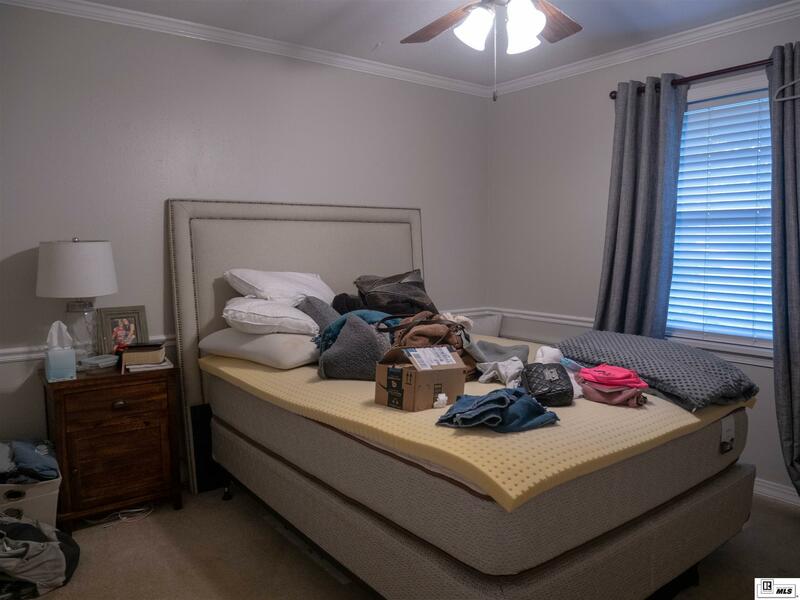 THIS HOME IS CENTRALLY LOCATED IN RUSTON NEAR HILLCREST SCHOOL. 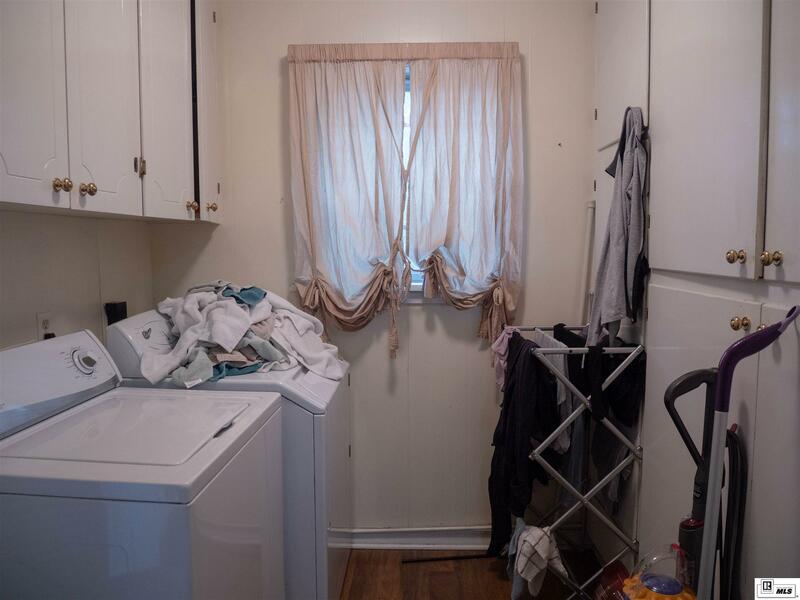 A FAMILY OR INVESTMENT PROPERTY WOULD BE BEST FOR THIS HOME..